Our Best Selling 11oz White Budget Mug is an all time Customer favorite. It is perfect for banquets and awards ceremonies. 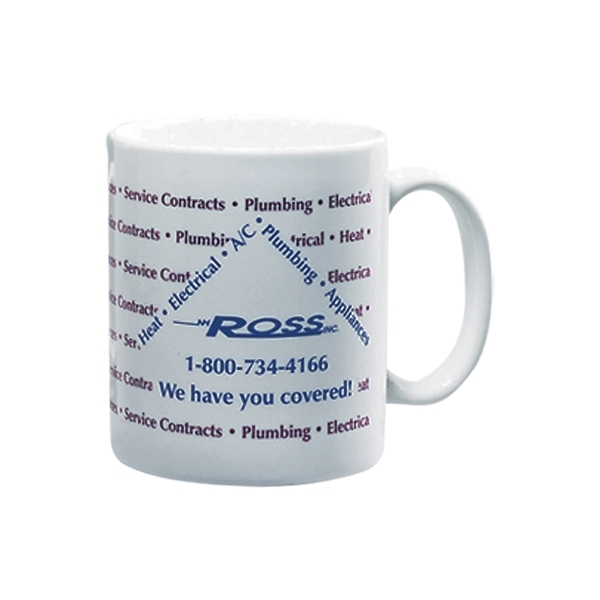 The Budget Mug allows you to show your appreciation to Employees and Clients at a reasonable price. All of our mugs are packed in protective packaging for shipping at no additional charge to you.